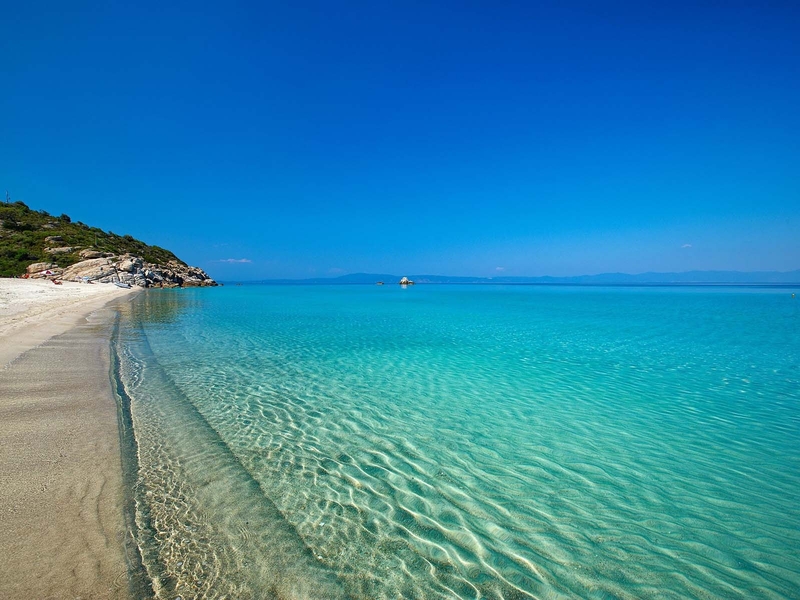 At the heart of beautiful and unique Halkidiki Peninsula, just 75 km from the city of Thessaloniki located the seaside village Gerakini, which provides quick access to the 3 peninsulas of Chalkidiki (Halkidiki, Kassandra and Mount Athos). 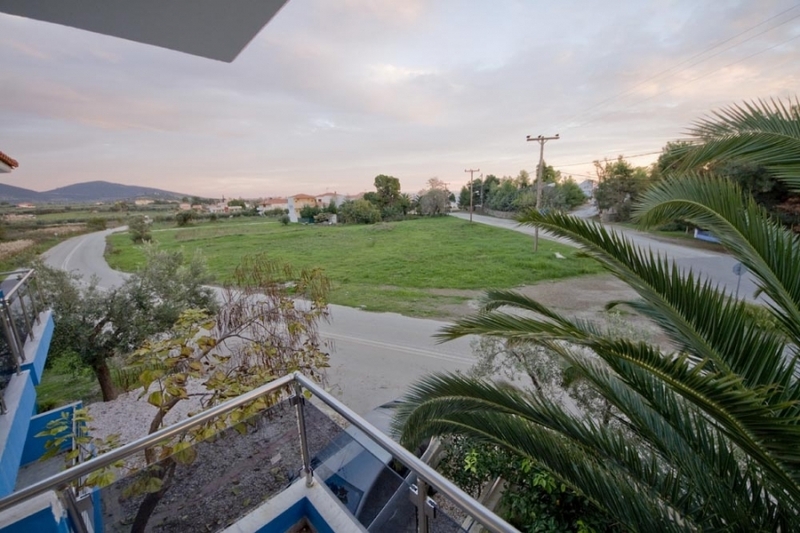 In this magestic and unique Village of Halkidiki, in Gerakini, in a green landscape just 70 meters from the sea, our renovated hotel Akti Liakada Beach Hotel awaits for you to offer to you and your family the best summer vacation in Greece. 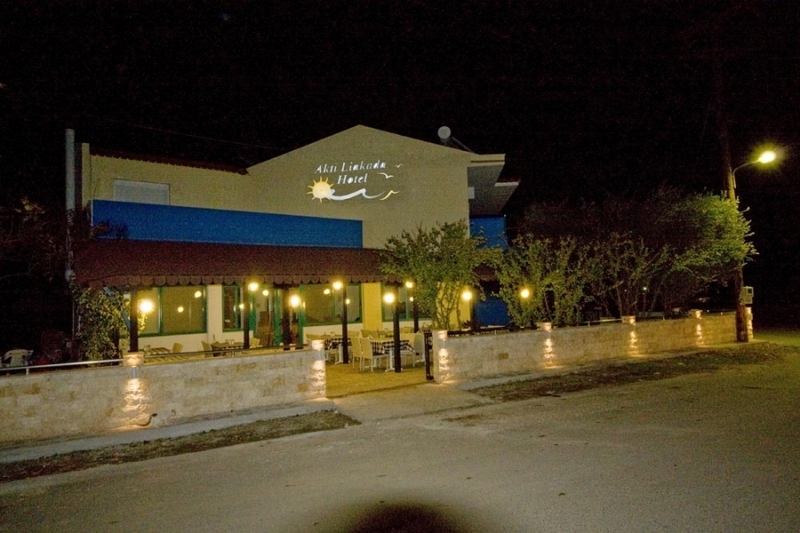 Known for its comfort and hospitality Akti Liakada hotel in Gerakini Beach is an ideal choice for those who combine a touch of nature with the eternal blue waters of Gerakini sea honored by a blue flag. 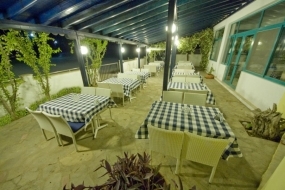 Our renovated tourism business is a family hotel, running by professional Staff and the quality of the unit ensures excellent and personal service. Best mmemories for family vacations is our 1st priority ! 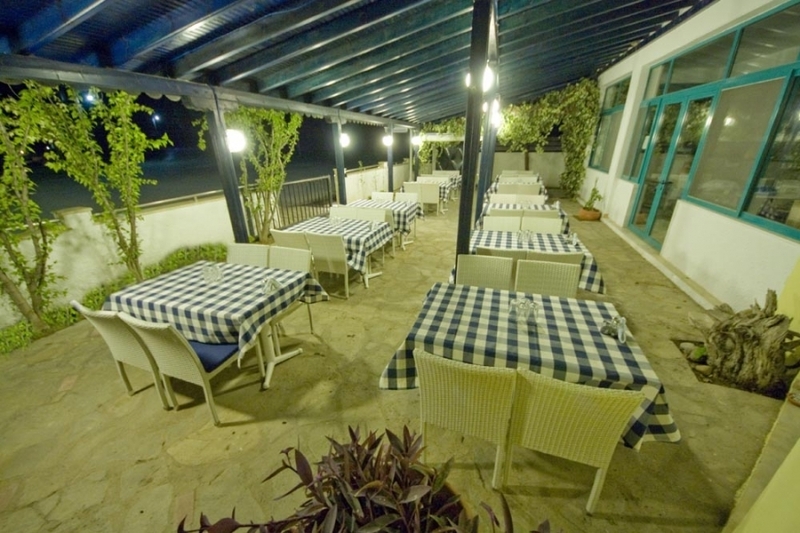 In a quiet and friendly environment, the hotel features 17 brand new, spacious, comfortable and fully equipped rooms. Akti Liakada hotel double rooms feature a serie of services and its comfortable space make for guests a truly enjoyable stay. 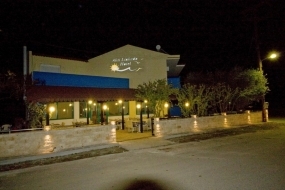 They are equipped with Air Condition, have large closets, large balconies furnished with outdoor chairs and tables, protective grilles for children, comfortable bathrooms, beds with new mattresses, specially selected for relaxing moments and relaxation. 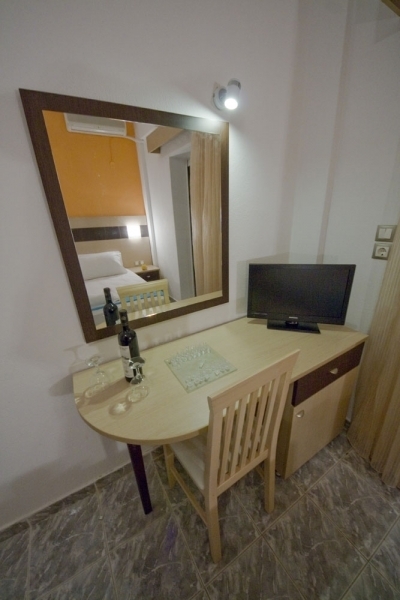 Double rooms are with double bed configuration, but can be distinguished into two single beds. Akti Liakada hotel Triple rooms feature a serie of services and its comfortable space make for guests a truly enjoyable stay. Triple rooms are equiped with normal beds. 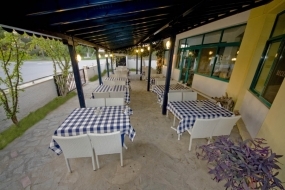 Akti Liakada hotel Quatraple rooms feature a serie of services and its comfortable space make for guests a truly enjoyable stay. Quatraple rooms beds are all normal beds.